NASC Member Interserve Industrial Services Ltd have received the prestigious ‘Sword of Honour’ from the British Safety Council – for the second time – for safe working practices in the industrial services sector. In order to compete for the ‘Sword of Honour’ an organisation first has to achieve the maximum five stars in the British Safety Council’s health and safety management audit scheme (in the period August 2014 – July 2015). In addition, they have to demonstrate to an independent panel of experts that they are “excellent in their health and safety management” throughout the entire business. Guy Bruce, Managing Director for Interserve Infrastructure and Industrial said: “Health and safety is our number one priority at Interserve and we drive continuous improvement through dedicated campaigns to change attitudes towards safety. This however has to be underpinned by strong and robust safety management systems. Mike Robinson, Chief Executive of the British Safety Council, said: “Our warmest congratulations to 61 of our member organisations who have been awarded the ‘Sword of Honour.’ These awards recognise and celebrate the excellence of the winning organisations and their employees in managing health, safety and environmental risks. 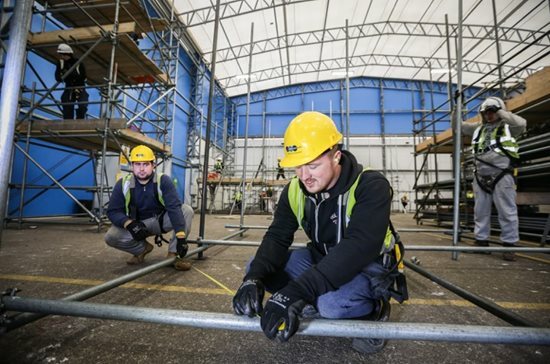 The UK trade body for access and scaffolding, the National Access and Scaffolding Confederation (NASC), has been shortlisted for a top award for its outstanding commitment to supporting apprentices. NASC is in the running for a prestigious Pride of Construction Award at the annual industry prize-giving run by the Construction Industry Training Board (CITB). The awards celebrate all of the best people, companies and partners in the construction industry. 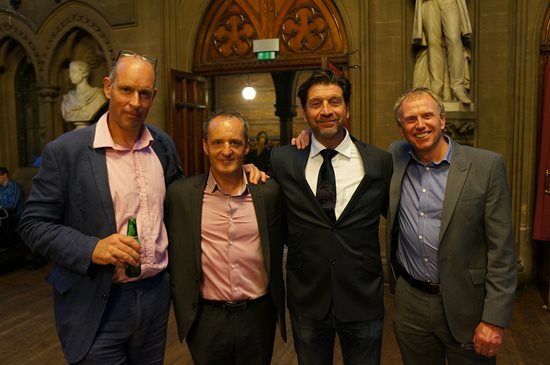 This year’s ceremony, which takes place on 25 November at the Natural History Museum in London, arrives at an exciting time for the construction industry, with 10,000 jobs forecast to be created in Greater London alone over the next five years. 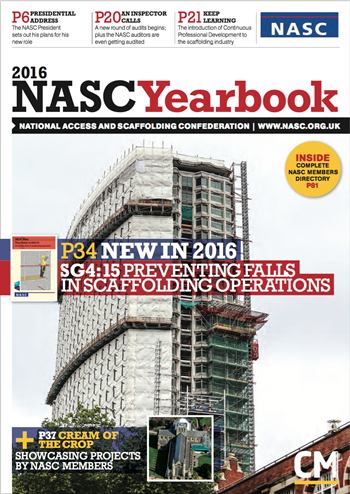 The NASC is the recognised UK trade body for the access and scaffolding sector. 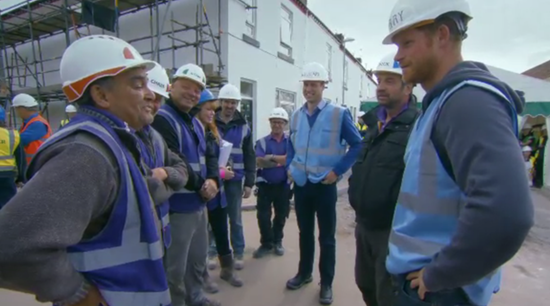 Its commitment to promoting safer working practices through formal training and the development of industry guidance helps to drive up standards right across the construction sector. 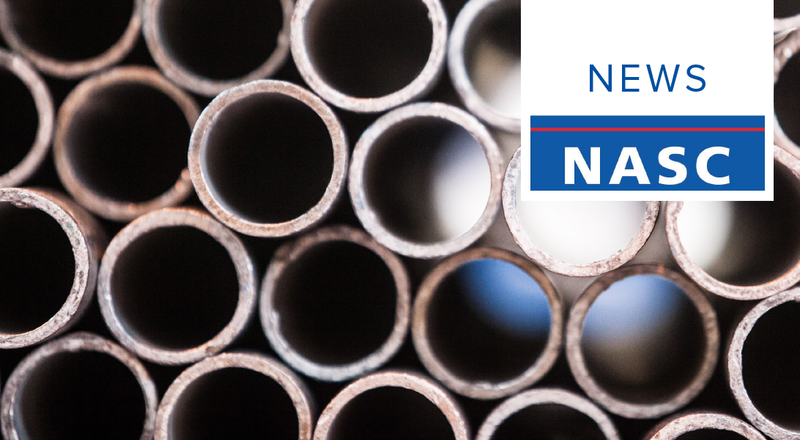 The leading trade body has been nominated in the Outstanding Strategic Partner category in recognition of its best practice initiatives such as its commitment to apprenticeships, and its promotion of the scaffolding industry training scheme (CISRS). NASC Director of Training, Dave Mosley commented: “We are very pleased to be nominated and shortlisted for this Pride of Construction award. 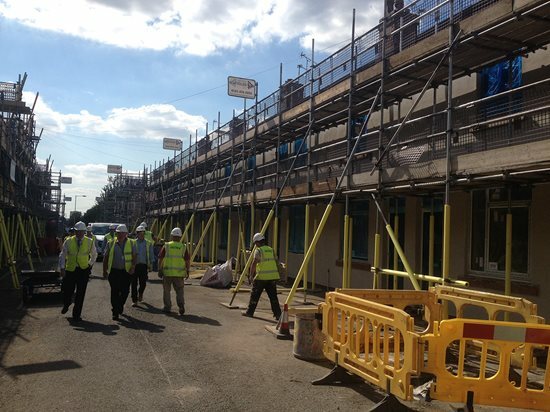 As the UK’s scaffolding and access trade body (NASC) we work closely with CITB to make the construction industry a safer place in which to work. 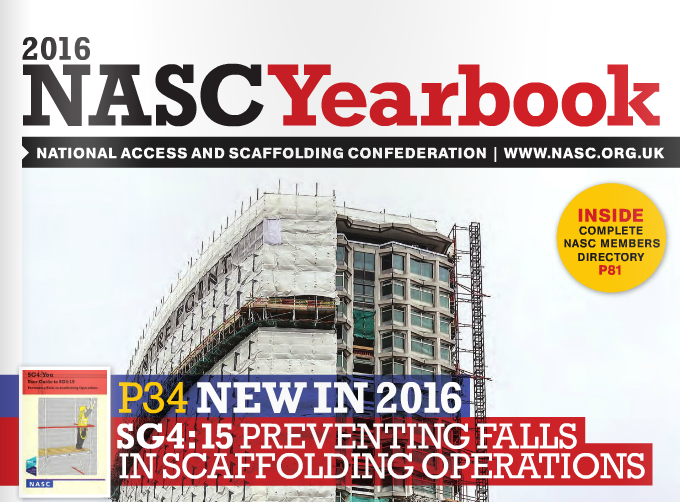 For information about becoming an NASC member, or to find out more about SG4:15, TG20:13 and the NASC – the scaffolding industry trade body organisation – please visitwww.nasc.org.uk or email: enquiries@nasc.org.uk. 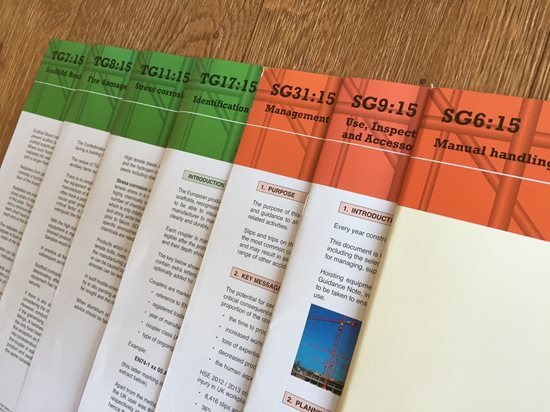 Discover all you need to know about the Construction Industry Scaffolders Record Scheme atwww.cisrs.org.uk. And to find out more about the CITB awards, please visit www.citb.co.uk/pocawards.